See scan - absolutely perfect mint condition. Comes with original ribbon. 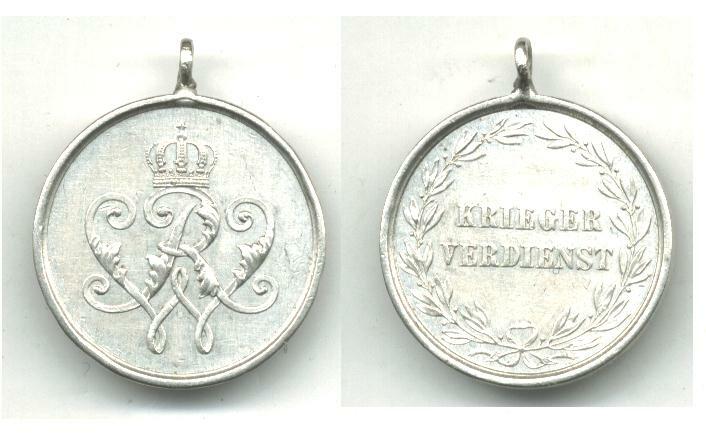 Very nice WWI Imperial German Reich medal for Military Merit - sterling silver KRIEGER VERDIENST. Nice militaria / military collector piece and one of the rare combat German medals / decorations. WWI Austria Combat Wound medal LAESO MILITI ! 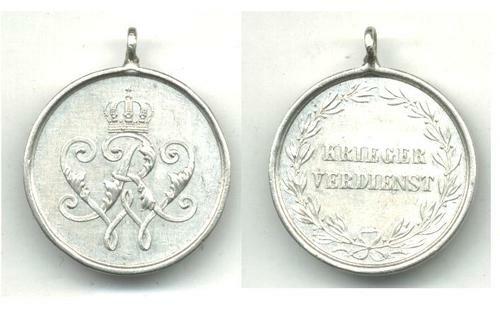 WWI Austria Royal FJ1 Bravery medal award !! !